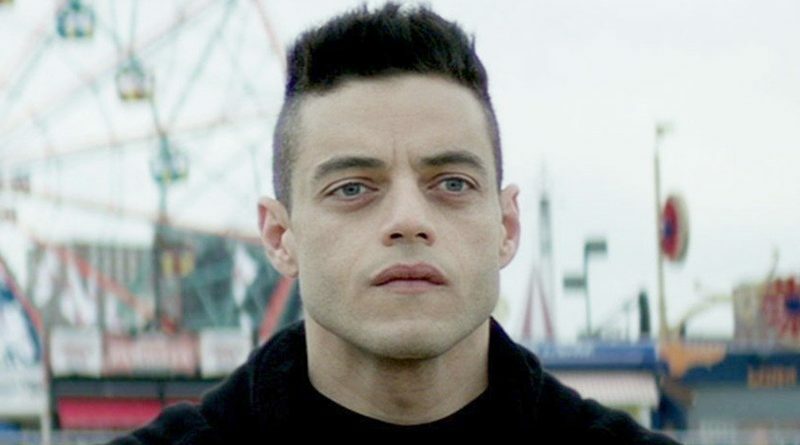 Incidentally, “Bohemian Rhapsody” – for which Malek is a current Oscar nominee for best actor – isn’t the only film he had in theaters last year. In the remake of the prison drama “Papillon,” he had the role that was played by Dustin Hoffman in the original 1973 version. 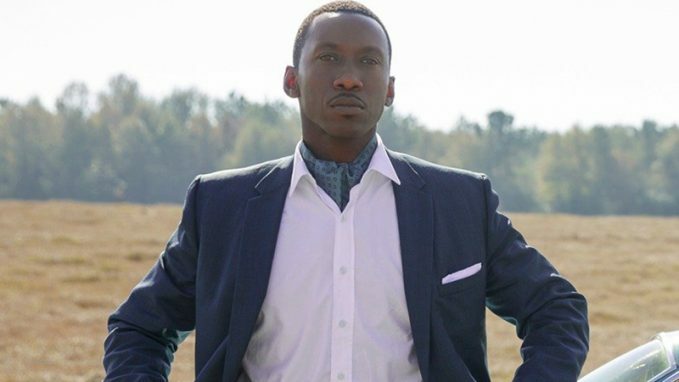 Q: I know Mahershala Ali has been winning movie awards lately, but wasn’t he also on another TV series before “True Detective”? – Joni Marsh, Providence, R.I.
Also having appeared recently in an episode of the HBO anthology “Room 104,” Ali is proving that he’s content to keep his television career going while also earning recognition for his work in feature films. A: The 1967-69 NBC sitcom was executive-produced by Desi Arnaz, of “I Love Lucy” fame, who actually got first billing in the show – thanks to the “Desi Arnaz Presents” card that was at the top of the opening credits. Ballard and Eve Arden had the title roles, with Roger C. Carmel (who was succeeded by Richard Deacon) and Herbert Rudley as their respective spouses. Deborah Walley and Jerry Fogel played their children, who married and tried to keep their parents from meddling in their lives, usually without much success. Q: I remember that back in the days when AMC was mostly about movies, George Clooney’s father Nick was one of the hosts, but there also was another one. Who was he? 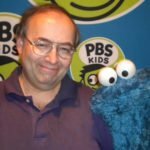 – Paul Grady, Buffalo, N.Y.
A: You’re probably thinking of Bob Dorian, who had a big run with the channel in its early years, well before anyone likely pictured it as the home of “Mad Men,” “The Walking Dead” and “Breaking Bad.” Gene Klavan, a veteran New York radio personality, also was an AMC host. Also skilled as a magician, Dorian has told the story of how he joined AMC as the result of a tip from a producer he had worked for by playing Dracula in an ad for a video game. Others reportedly were under consideration, but Dorian’s ability to find the good in every title in the AMC library helped win him the job. Q: Is it true that next season will be the last for “Criminal Minds”? – Bob Craig, Antioch, Calif.
A: It is. The CBS show, which recently ended its 14th season, will return for its 15th and last one. It will consist of 10 episodes that actually are being filmed now, since production kept going after the Season 14 stories were completed. Reportedly, the last set of episodes will be serialized heavily, amounting to one big story that will end the cases for David Rossi (Joe Mantegna), Emily Prentiss (Paget Brewster) and their BAU team. Don’t expect them to vanish from screens completely, though, since such channels as ION Television and WE tv are likely to continue the repeats of the series that they already show. Q: Please settle a debate. Who was the voice of KITT on “Knight Rider”? – Greg Fair, Reading, Pa.